The Official blurb says: L1 systems feature a unique and highly effective vertical design: a column of closely spaced small speakers mounted in a slim enclosure. An L1 loudspeaker projects sound waves forward and to the sides—delivering 180-degree coverage—but very little up and down, reducing unwanted room reverberation. The amplified sound spreads out more evenly across the stage and into the audience, and the volume level drops off much more slowly than with a conventional speaker. Lightweight, interlocking components are easy to transport and set up. And the distinctive vertical loudspeaker enclosures don’t require separate speaker stands. 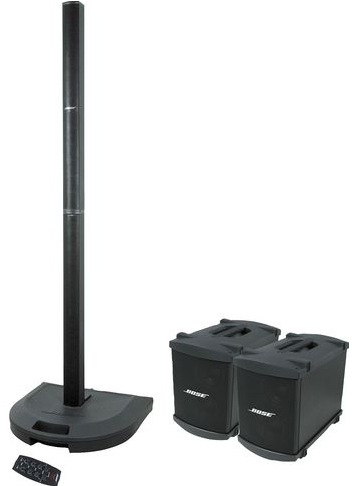 But really, not only do they put out an exceptional sound quality, they are extremely discreet compared to the traditional setup of large speaker cabinets on tripods. 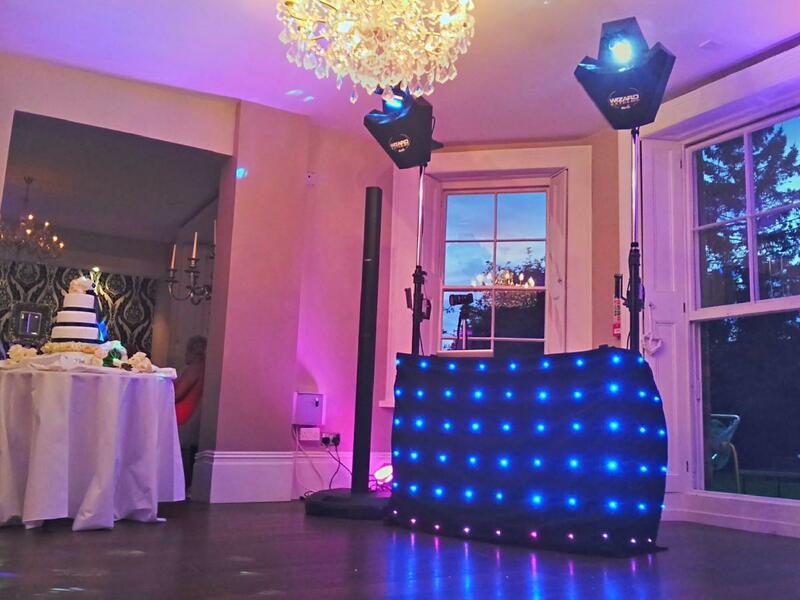 They look cool, They sound great, and if you are trying to go for a specific look in a venue where you want the DJ rig to be a bit more discreet to show off the building’s architectural features, this could be the perfect setup for you!